Floor-level showers with linear drainage can be implemented with particular ease, reliability and in a design-oriented manner using the elements from wedi. That is because the wedi Fundo Riolito line features a slope that was pre-assembled at the factory, is 100 per cent watertight and can be laid with ease in the trend-setting large-format tiles. The wedi system is now being perfected with the new Riolito slope profile. It creates the ideal transition from the shower element to the wall, clads the lateral plates and simplifies the work of the tiler. 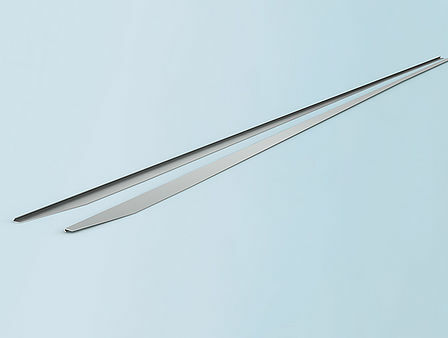 The Fundo Riolito slope profile is available for both the right and left connection. The new Riolito slope profile is very easy to assemble, as it corresponds exactly to the contour of the floor-level wedi Riolito shower element. Complex and time-consuming tile cuts, which reflect the exact slope of the shower, are thus rendered superfluous. 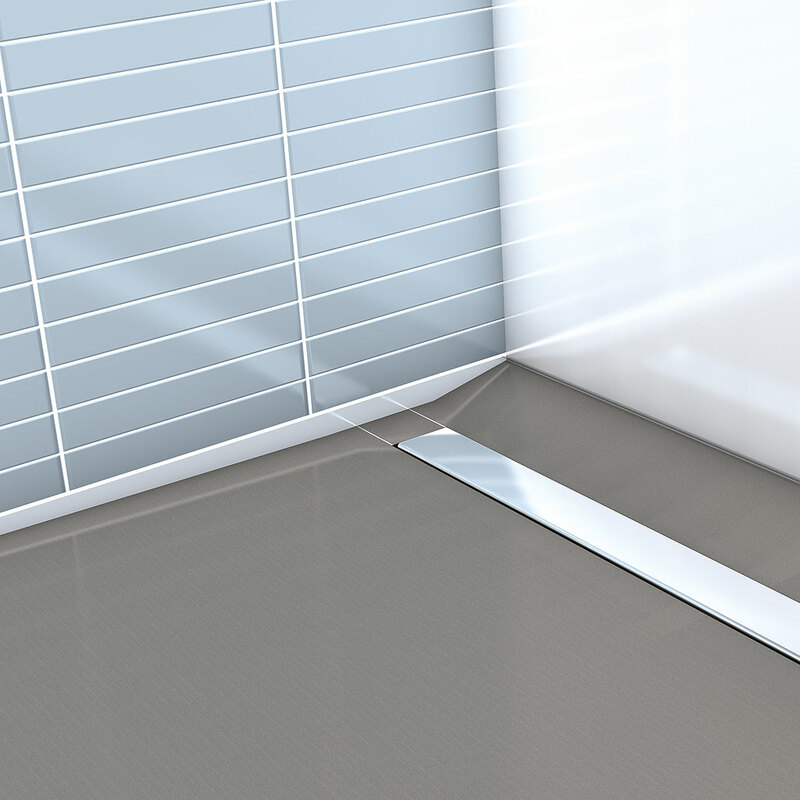 Furthermore, with the wedi solution, the direct integration of the profile in the tiles is no longer required. 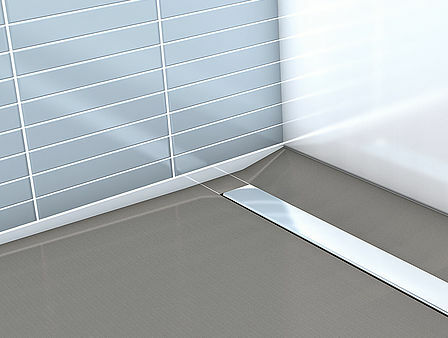 After the wall has been tiled as usual, the slope profile, which is made of high-quality, fine-brushed stainless steel, is simply embedded under the wall tiles using tile adhesive. The finely designed border on the top edge of the profile ensures the perfect and permanent location in the bed of tile adhesive. 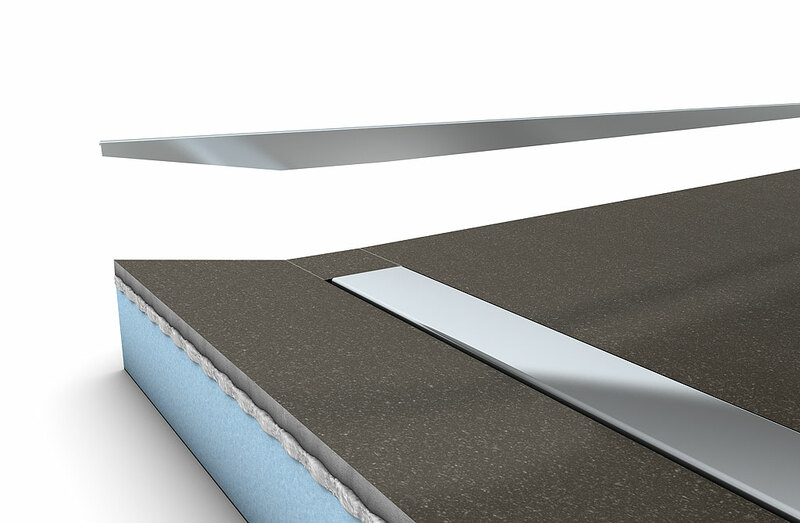 In the case of especially thick wall tiles, the slope profile can be lined with a strip made of wedi building board (available in thicknesses starting at 4 millimetres). 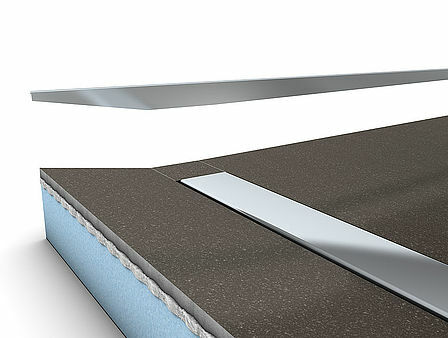 The new wedi Riolito slope profile is available for both the right and left wall connection. The solution is suitable for different tile thicknesses thanks to three available heights and is also ideal due to its flexible length concept. 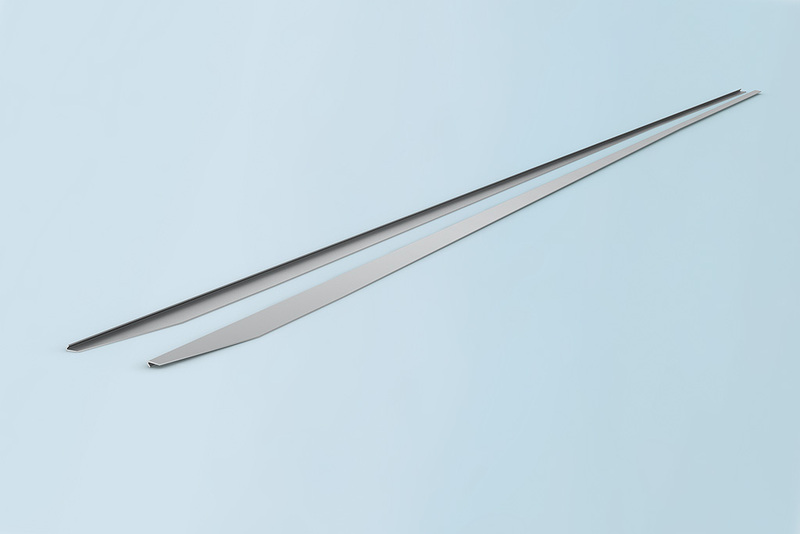 Every profile can be shortened with millimetre precision from 120 centimetres to 90 centimetres. Available from specialist construction dealers from January 2013.